Are your kitchen and bathroom cabinets looking dull? A cabinet refinishing in your Mountlake Terrace, WA area home restores their looks and adds an attractive appeal to your home. NW Paint Pros knows exactly how to bring life back into those dreary, lifeless cabinets and make them look as good as new. When you think, the cabinets have lost their visual aesthetics and need to be replaced, wait until you see how refinishing cabinets gives them a whole new look! Plus, you get a superb finish! Call us for unsurpassed cabinet refinishing. 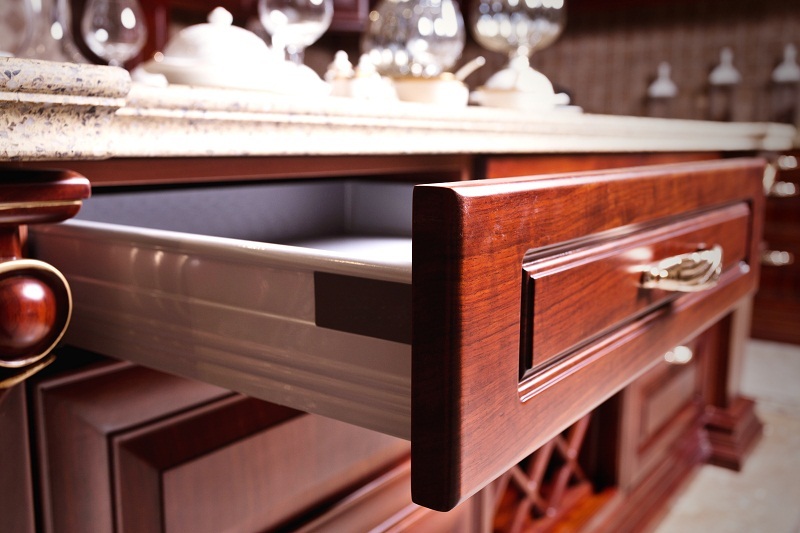 With great attention to detail, we complete refinishing cabinets exactly as you envision. Your kitchen cabinets are not just storage space for your jars and dishes, they do much more than that. Kitchen cabinets set the tone and look of a kitchen. When your guests walk into the kitchen, you want it to look good. If your cabinets are needing updating consider refinishing cabinets in your area Mountlake Terrace home. It will actually modernize your home with the color and finish you really want. The remarkable results when refinishing kitchen cabinets impress homeowners and business owners alike. Have you been postponing the kitchen makeover worrying about refinishing cabinets costs? Don’t keep guessing; just call us to get an estimate of cabinet refinishing in Mountlake Terrace area homes. Most families spend a considerable amount of time in the kitchen area every day. That makes it very important to give this space a cozy, inviting, and revitalized look. 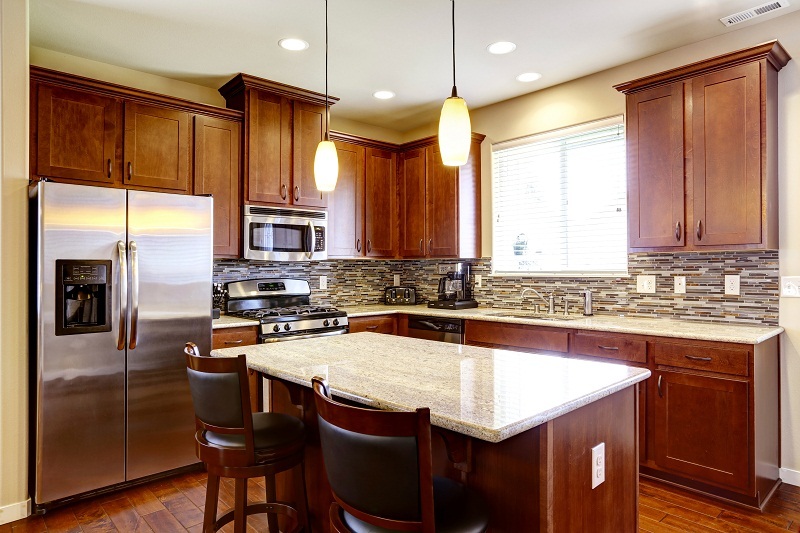 When your budget does not permit a kitchen remodel, refinishing kitchen cabinets in your Mountlake Terrace area property is a sure way to update the space. Need professional cabinet refinishing in the Mountlake Terrace area? 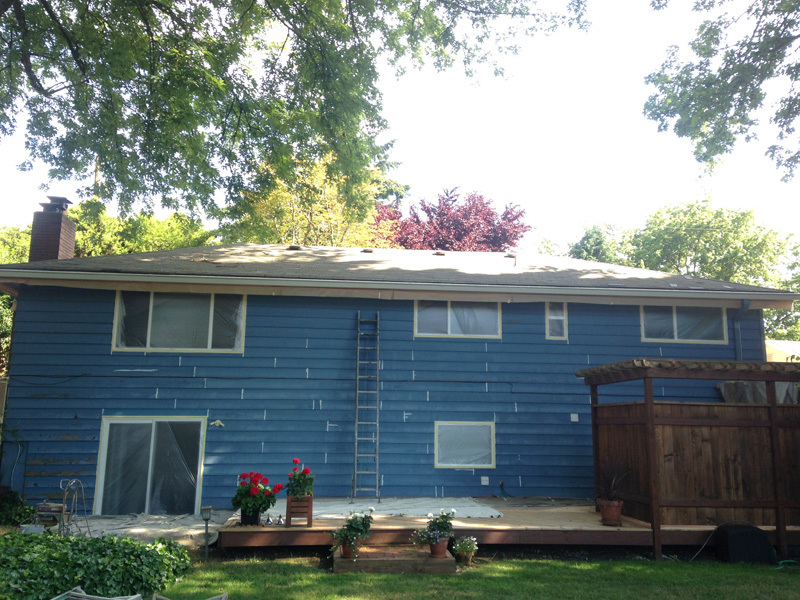 Call NW Paint Pros at 360-294-8698 for refinishing kitchen cabinets and affordable refinishing cabinets service in area homes and commercial spaces.